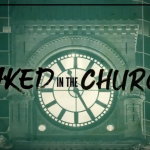 “Naked In The Church” Lyric video online now! 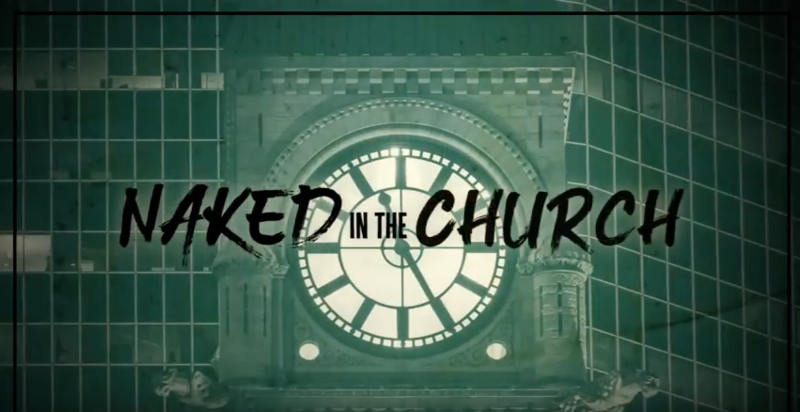 Home / Publishing / “Naked In The Church” Lyric video online now! Take a look at the stunning new lyric video for “Naked In The Church”, the new single by Jeff Jones & Roar, available for download and streaming. Let us help your brand Roar!